Albert "Butch" Lee Cravens, 74, of Clyde, died at his home on Friday, June 15, 2018. Butch was born in Fremont on March 27, 1944 to Ethmer "Jack" and Ruth (Conley) Cravens. He was a 1962 graduate of Clyde High School. For 32 years, he worked at the former Pioneer Sugar Company in Fremont, prior to his retirement. 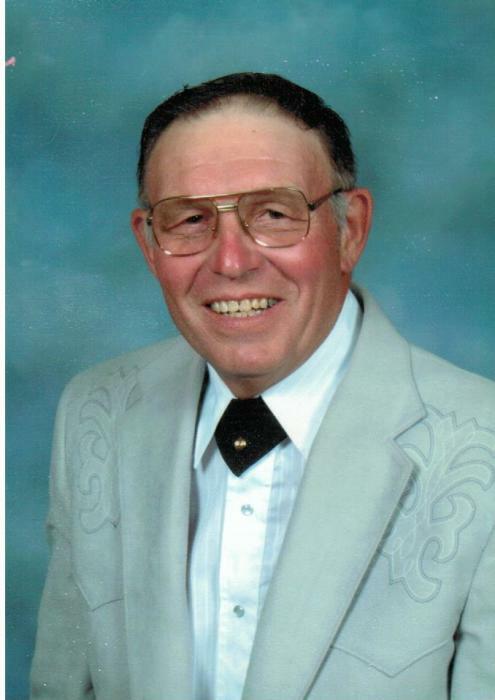 Mr. Cravens was a member of the First United Methodist Church, Clyde; the Northern Ohio Draft Ponies Association and the Clyde Eagles. On April 4, 1975, he married Judith Root. She survives, along with a daughter, Brenda (Larry "Rick") Kessler of Siler City, North Carolina and a son, Kenneth (Kelly) Cravens of Clyde. Five grandchildren, Jackie (Kyle) Bellamy; Albert J. "AJ" Cravens; Ashley (Josh Crock) Cravens; Ross (Amanda) Kessler and Paige Kessler. Five great grandsons and one great granddaughter also survive. One half sister, Barb Stratton survives in Bellevue. Butch was preceded in death by a son Vance Wayne Cravens on February 2, 1989, his parents; his step mother Jessie Cravens and a half sister, Rena Grzegorzewski. Visitation will be on Monday, June 18, 2018 from 4-7:00pm at Mitchell-Auxter Funeral Home, 218 South Main St., Clyde, Ohio and on Tuesday, June 19, 2018 from 3-8:00 pm at the funeral home. The funeral will be Wednesday, June 20, 2018 at 10:30 AM at First United Methodist Church, Clyde with Rev. Sheryl Seitz and Rev. Henry Siebert officiating. Burial will be in Bakertown Cemetery. Memorials may be made to The First United Methodist Church Current Operating Fund or to Promedica Hospice.